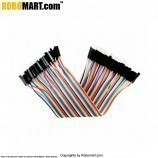 Female/Male Jumper Wires for Arduino/Raspberrypi/Robotics - 40 x 8"
These male to female jumper wires are used in various purposes for interfacing. 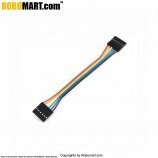 It is used in Arduino boards. 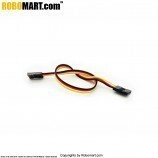 It can also use in any AVR/8051/PIC/ARM/Robotics based projects. 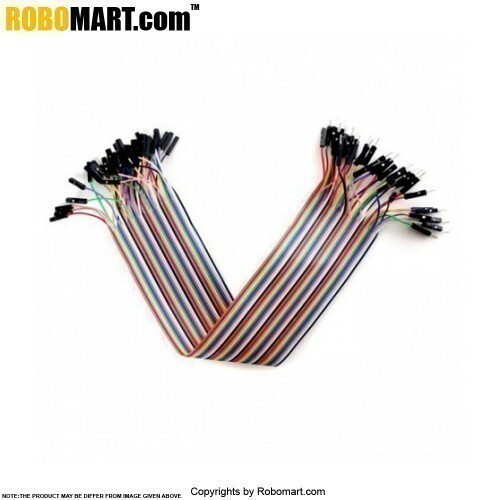 Also Searched as : Male to female connector. 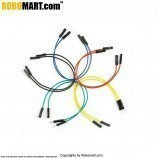 Male/Male Jumper Wires for Arduino/Raspberrypi/Robotics - 40 x 8"
Male-Female Jumper Wires - 10x8"